Parents often pass down traditional family recipes to their children, or sports team loyalties. But fathers also appear intent on passing down "Scooby Doo" and "Inspector Gadget." According to research conducted for Netflix (NFLX), 85% of dads have introduced their kids to the cartoons they grew up watching, or plan to. One reason for turning pop culture into a family heirloom is that 75% of fathers said that watching cartoons makes them feel like a kid again. At the same time, 76% of respondents said the shows help teach valuable life lessons. Parents are turning to companies like Netflix to help them forge the tradition. Two-thirds said they use online streaming services to help share the shows, according to the survey, which was conducted by a third party. The research helps explains why Netflix wants to offer programming for every age, as well as shows that are familiar to the parents who control the TV. 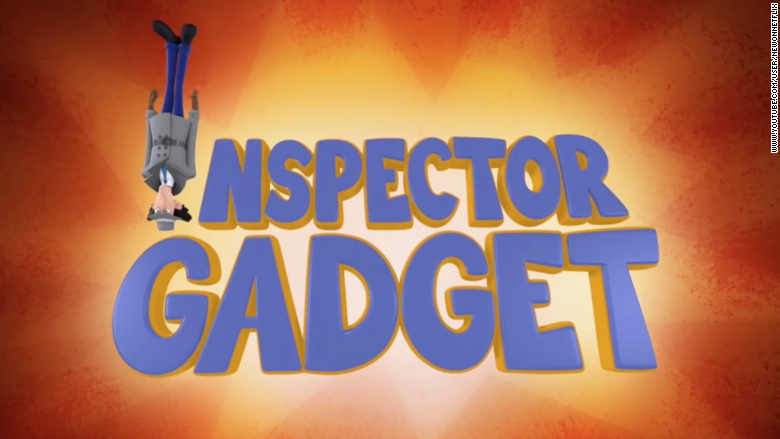 To tap into the market, the company is rebooting cartoons from the 80's and 90's like "Care Bears" and "Inspector Gadget." The list of cartoons favored by dads included "Gadget," along with "Scooby Doo," "Teenage Mutant Ninja Turtles," and "The Smurfs," among others. Netflix is far from the only company selling nostalgia, with new versions of old shows increasingly popping up on TV. Family classics like "The Muppet Show" and "Duck Tales" are currently in development at places like ABC and the Disney Channel. Other blasts from TV's past like "Coach" and "The X-Files" are looking to find new life on the current airwaves. 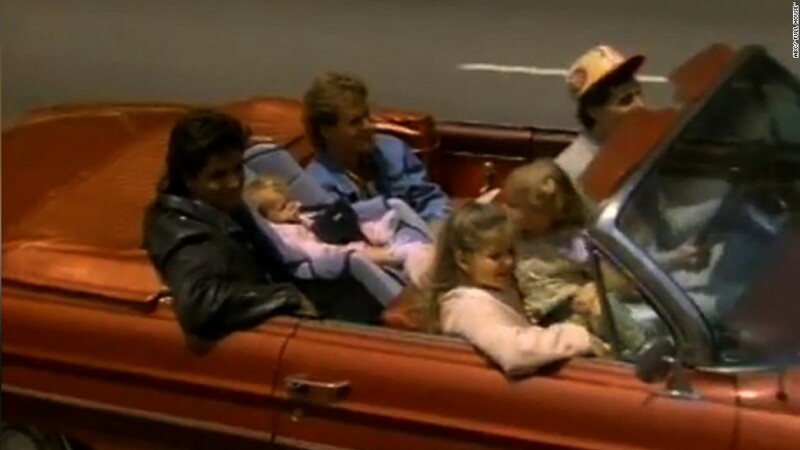 Netflix itself announced in April that it would produce "Fuller House," a new 13-episode take on the beloved ABC family sitcom that ran during the early 90's. The online survey was conducted for Netflix by Ipsos Public Affairs from April 8 to May 8, and includes a sample of 7,009 parents age 18 and over from countries including Brazil, Canada, Mexico, the U.K., Germany, France and the U.S.